Permata Hijau Group (PHG), a fully integrated palm oil corporation, founded in 1984 with core business in the palm oil plantation. 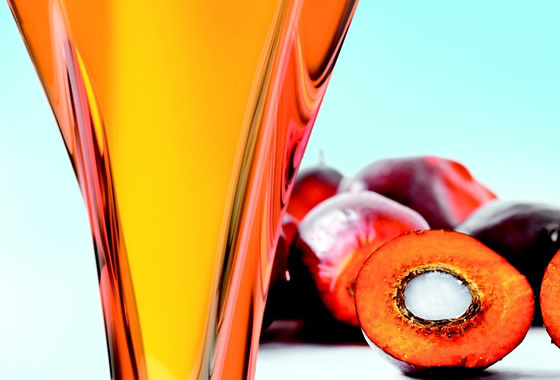 Today, PHG are fully integrated operation spanning the entire palm oil value chain; from upstream plantation to midstream and downstream Industry, to produce value added products and ship our products worldwide with an efficient logistic solution for our customer. Our success is attribute able to our long term establishment in the industry, utilization of state-of-the-art technology for the factories, high economies of scale and the integrated nature of our operations to produce high quality and cost efficient products which we pass on to our consumers, suppliers and our community through value added activities. We continue to serve our customer on a long term basis, and to respond to their ever changing needs and demands. PHG is a member of the RSPO in good standing, emphasized on environment sustainability in managing its plantation and manufacturing operation and fully committed in energy efficiency measure and overall reduction in fossil fuel utilization, such as initiating in Clean Development Mechanism (CDM) programmed as per the Kyoto Protocol Treaty. The successful implementation of this project leads to the production of environmentally aware palm based derivative products largely free from fossil fuel. With our extensive distribution network, knowledgeable and energetic team, we are now a fully integrated oil palm corporation and one of the major exporters of oil palm products. To be the leading and sustainable palm oil company by producing quality products that benefits the communities. To develop professional human capital. To strive for continous improvements. To maximize profits for stakeholders.